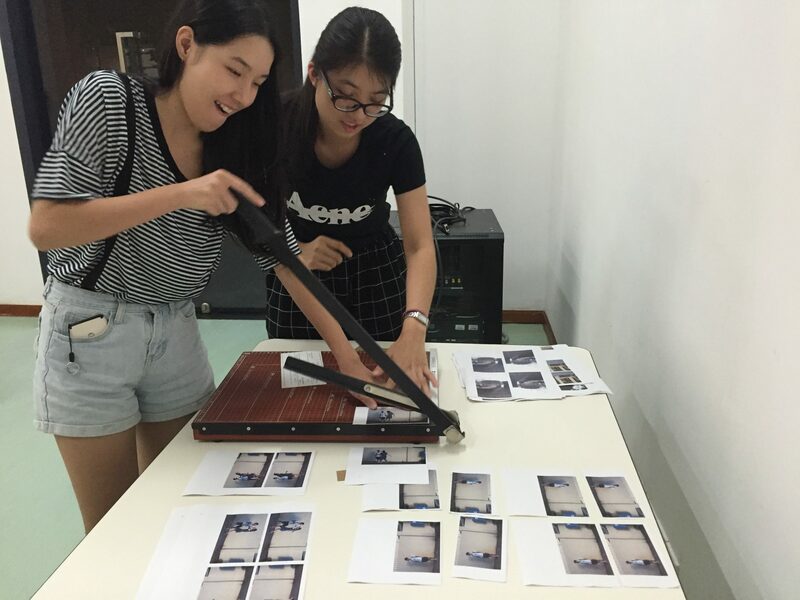 Students joined the outing with loads of joy to prepare their material for flipbook production. The Communication Working Group of Stanley Ho East Asia College hosted a DIY Flipbook Workshop Series from late September to the middle of October. 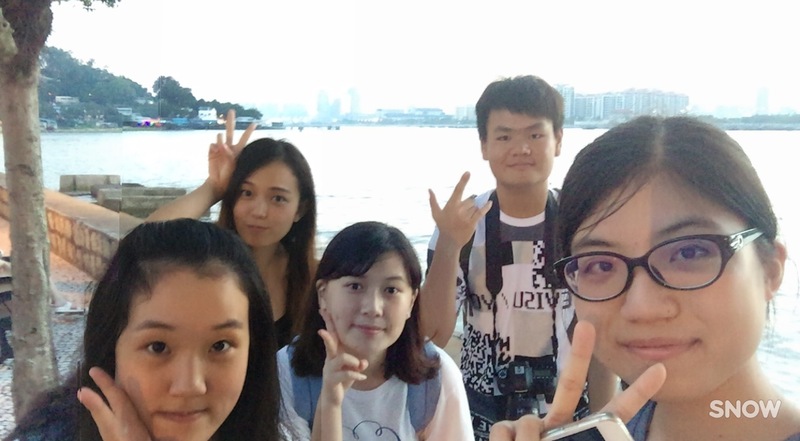 It was hoped to nurture fellow students’ creativity, and to encourage them to discover the beauty of the local community in Macau. Participants were highly concentrated when making their own flipbooks. On 24th September, the Working Group led an outing for a group of 12 students in Coloane. Participants chose their favourite places to shoot short videos or photographs in burst mode. They walked around Ponte Cais, Chapel of St. Francis Xavier, Lord Stow’s Bakery, and so on, to capture moments based on their creative intuition. It was an afternoon filled with joy and laughter. A short video was produced to capture the moments during which students were enjoying the shooting experience (Please feel free to view it here). 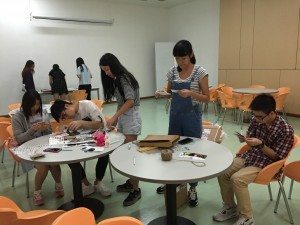 On the evening of 13th October, the students gathered together again to take part in a workshop to compile their own flipbooks. The photos were developed in hardcopies and ready for students’ arts and crafts ideas, to create their “one in a million” flipbooks. 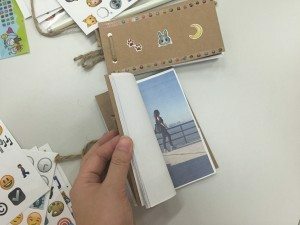 All of the participants enjoyed the workshop and felt contented with the flipbooks completed by themselves from scratch. Student Sun expressed that this activity was very inspiring, and she would love to join similar events in the future. A flipbook finished by one of the participants. Under the guidance of the organiser, students produced their flipbooks.